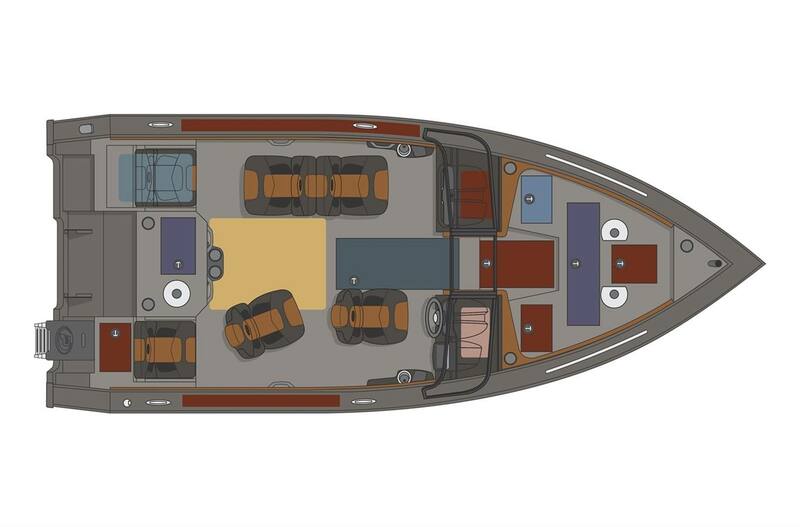 Functionality, comfort and beauty is what you will find in the 20' fishboat. 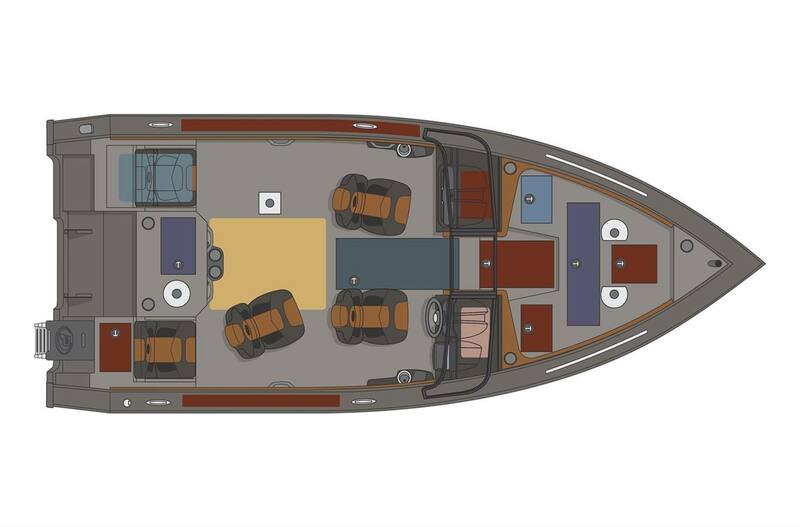 With bow and aft raised casting platforms, livewells, plenty of storage, rear fold-down jump seats, and a pop-up privacy enclosure, this Platinum SE boat has everything you need to spend the best possible time on the water. 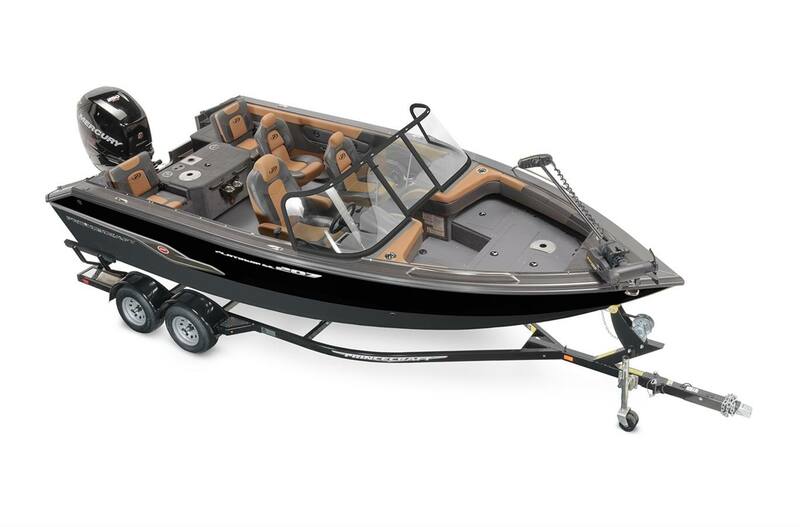 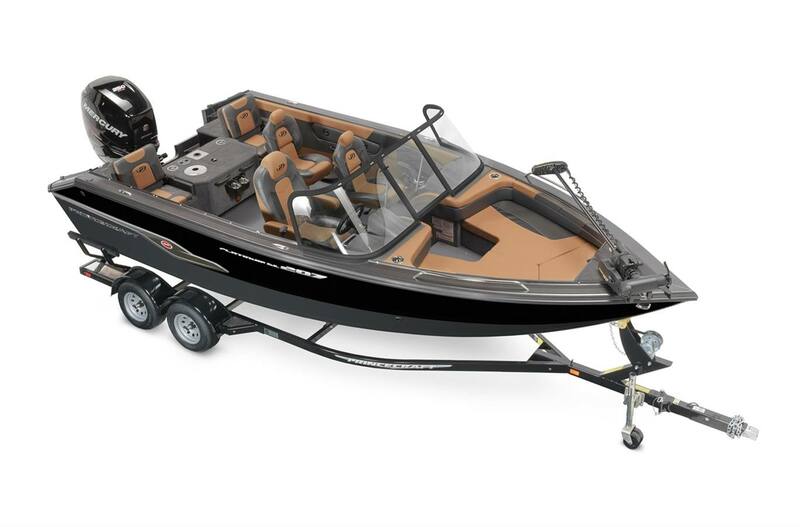 This boat can handle an outboard engine ranging from 200 to 300 HP and 9 people.